EVTP is a range of temperature probes for industrial environments. 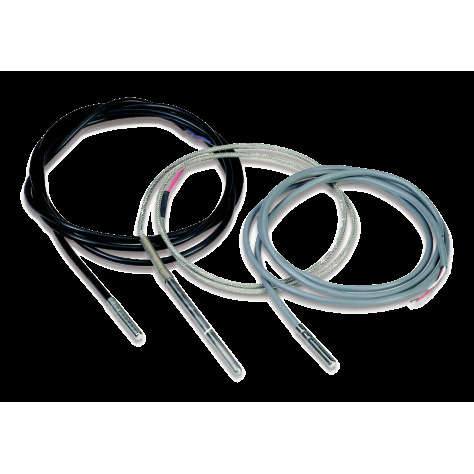 They use the most common temperature sensors (PTC, NTC, Pt 100, J and K thermocouples), are available in different executions, ensure a wide working range and good precision. Some probes guarantee an IP68 protection rating; others ensure a double insulation.